Cedar Park 500 – Apartments HERE! This Cedar Park community has 1, 2 and 3 bedrooms ranging from the $800’s for ones, $900’s for twos and $1200’s for three bedrooms. Easy on the Budget! Washer and Dryer included! Residents can choose from 5 unique floorplans each with a washer and dryer included! Conveniently located near dining, shopping, and entertainment by the Lakeline Mall, residents will have easy access to the 620 and 183 highways, the 45 toll road, and a short drive to the Arboretum and The Domain. 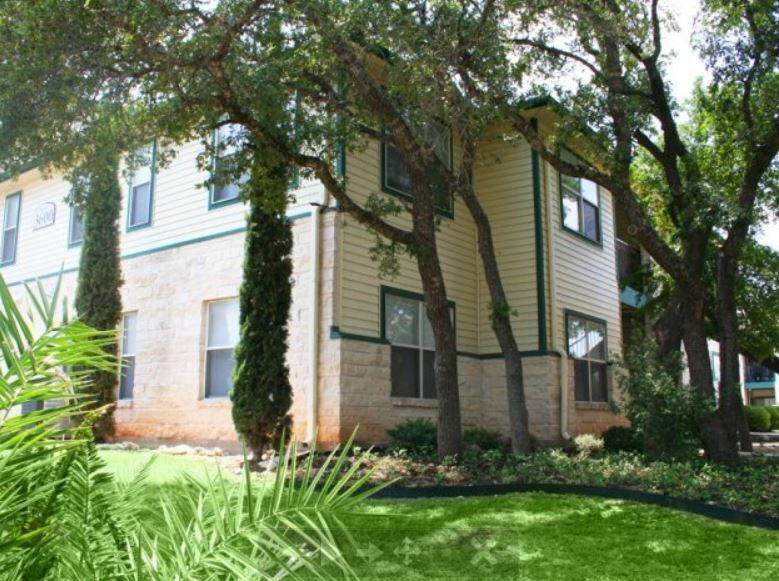 Apartment Features: Large walk in closets, 9 foot ceilings, patio, storage, hardwood floors on the 1st floor, ceiling fans, washer and dryer in each home, open kitchen, and microwave ovens. Community Amenities: Fitness center, pet park, 2 swimming pools, online rental payments, hot tub, on call maintenance, landscaping includes a pond, on-site management team, club room with kitchenette and fireplace, children’s playground area.